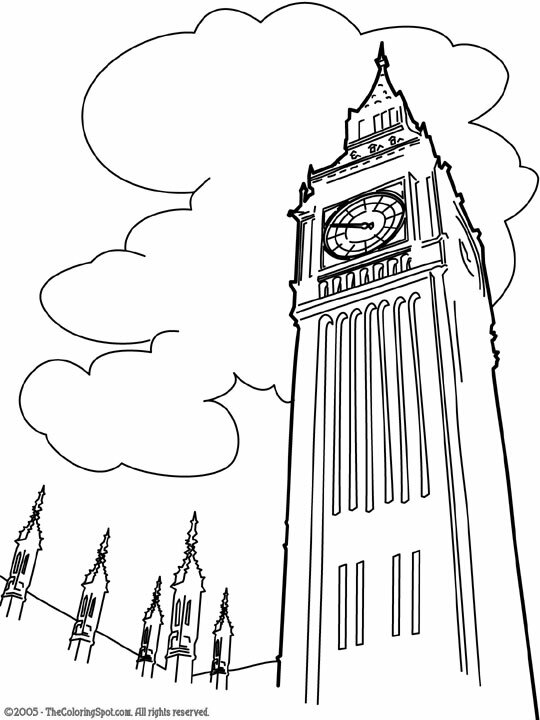 Big Ben is the name that has been given to a famous clock located in London. It is the world’s largest four-face chiming clock in the world. People come from all over to view this attraction.